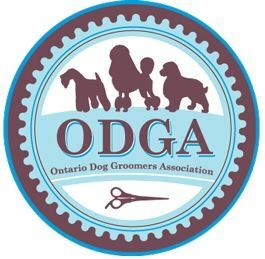 The Ontario Dog Groomers Association (ODGA) invites you to become a member of our community. You will have access to industry events such as seminars, workshops, and competitions. Members can take advantage of exclusive special offers, benefits and discounts. Founded in 1988 and registered in 1993, The O.D.G.A. is the longest-standing grooming association in Canada. 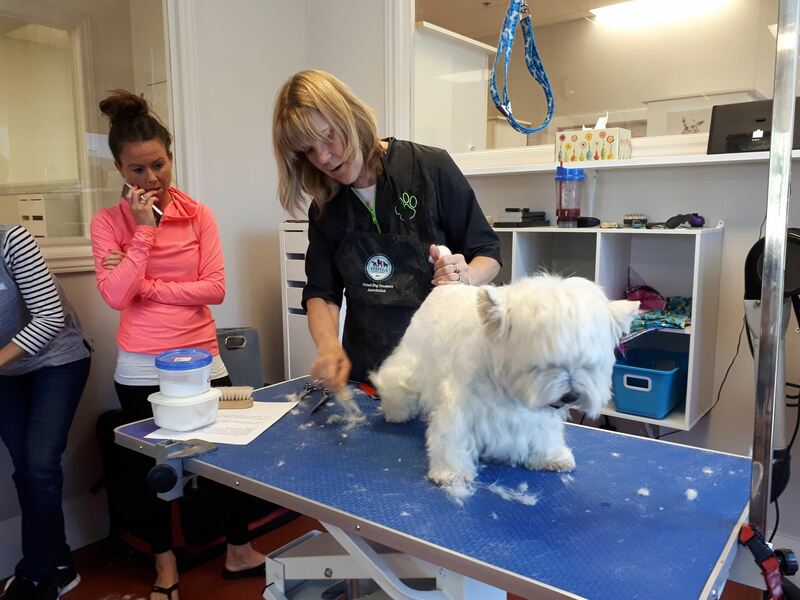 As a Not-for-Profit association, created and run by volunteer groomers who are dedicated to providing continuing education in the professional pet styling field. ODGA events cater to members of all experience levels, from novice to expert. 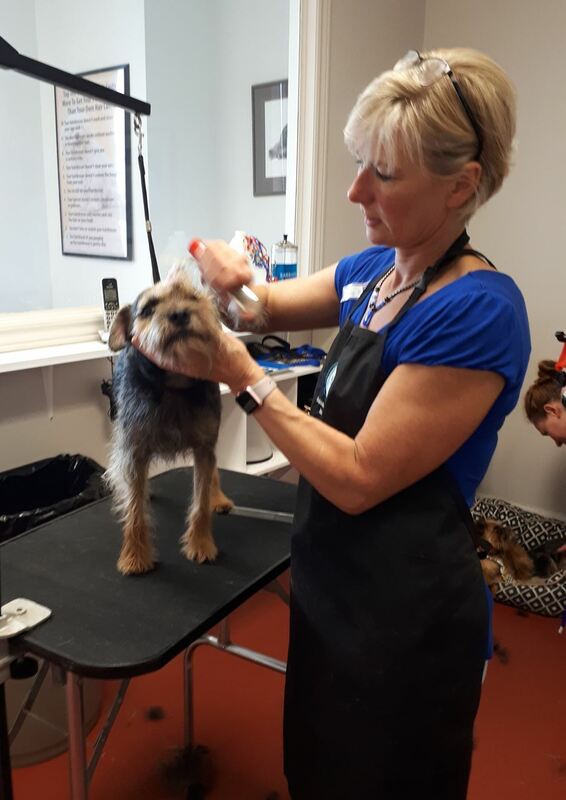 Activities range from informative seminars with guest speakers and stimulating discussions, to comprehensive product and styling demonstrations and hands on workshops, designed to challenge and further member’s education and skills. The ODGA is committed to the idea of a professional grooming community that helps members achieve higher standards and advance in the industry. Furthermore, the ODGA strives towards regulated industry practices and public awareness of the ethical and humane treatment of pets. 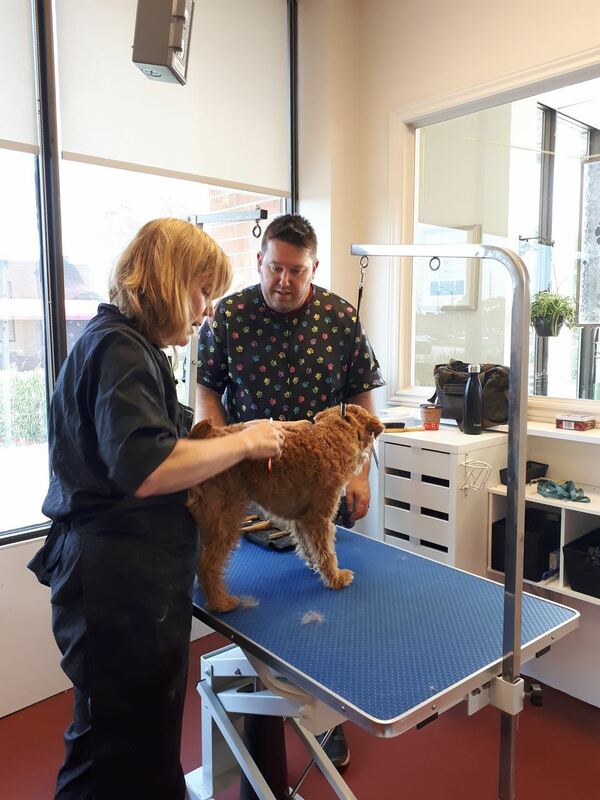 By joining the ODGA, you not only help yourself and your clients, but you help give pets the grooming they deserve so that they walk away from the salon, tail wagging. We hope you'll consider becoming a member.